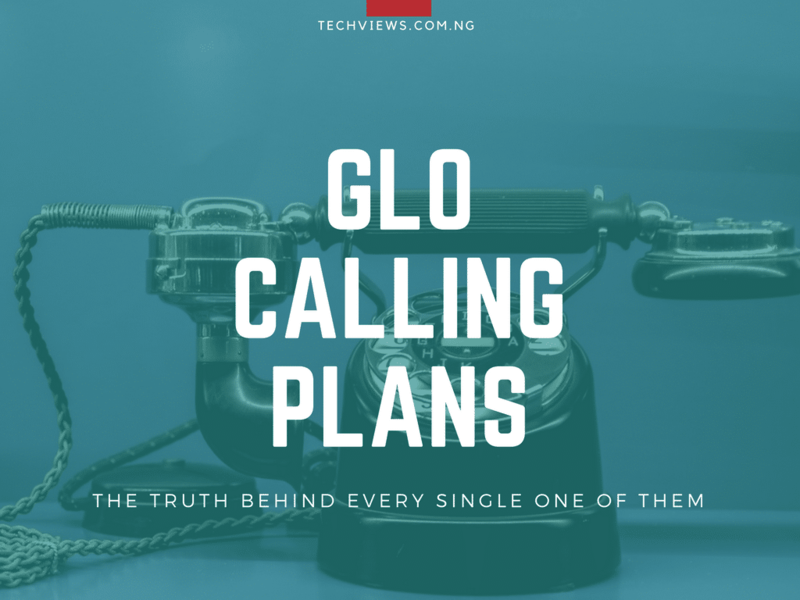 GLO Tariff Plans in Nigeria: Know the Honest Truth About Them. Ok, so you’re looking for the best GLO calling Tariff plan yes? And I’m guessing, just guessing, you’re having a feeling that the current plan you’re on is unjustly “sucking you dry”. Well, time to stop being exploited. Let’s quickly take a look, a critical look, at all the GLO tariff plans available in the country at the moment and see which plans are worth subscribing to. Specifically, we’d be looking at the call rates for all their plans to see if what they are calling a “deal” is actually a deal. Heard something like that too? Wanna know which network provider actually has the cheapest calling offering in the country always? If I were an active GLO subscriber, this tariff plan would be the one for me. On level grounds with the next tariff plan, Bounce is not the cheapest, but the wisest. National Calls are Charged at ₦9/min. Well, that’s not the full story. 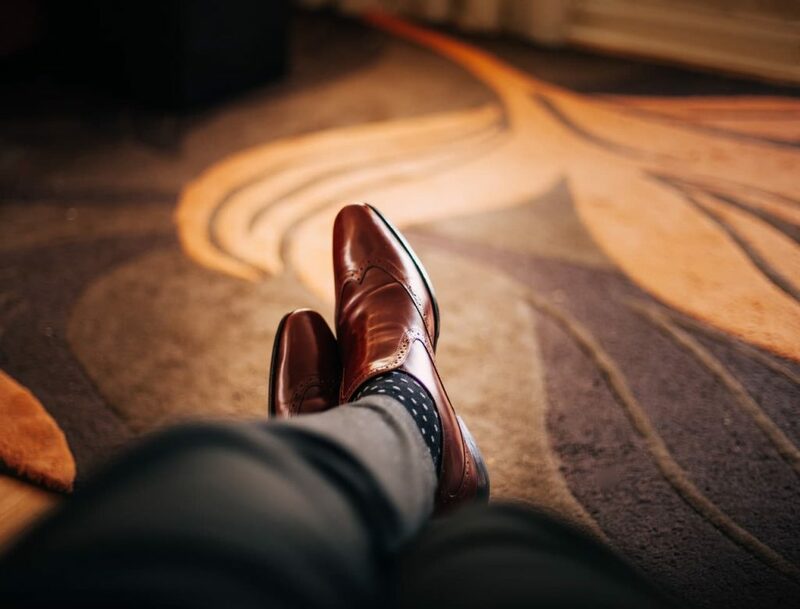 You only get to enjoy those rates after your first minute of the day. And like you’re probably guessing right now, the first-minute charge is way more expensive. But before I do, remember you’re only paying this amount for the first minute. Also, remember that this amount would be charged for the first minute of each day — no day off. For the first 60 seconds you talk on bounce, you’d pay ₦24 — that’s 40k/s. After that, you’d start enjoying the other rates which I described above. Assuming you recharge your line with a hundred naira, exactly how long can you talk for (to other networks) before your airtime’s tank is on “E”? Put on your thinking caps and tell me. Did you get 9 minutes, 26 seconds, 40 milliseconds? Damn, God bless your maths teacher! If you did not even attempt to do it, three “Gboza” for you. — You’re smart. Alright, enough kidding, you now know exactly how long you can talk for on GLO bounce with just ₦100 — 9.5 minutes. You’re not a fan of first-minute charges? Have a look at the next tariff. There’s no such thing as that on there. This tariff plan is supposed to be the best, but a few kinks mar this beautiful offering. We’ll get to them kinks in a bit, first here’s what you get for being on this plan. That’s what I hated about the previous plan. 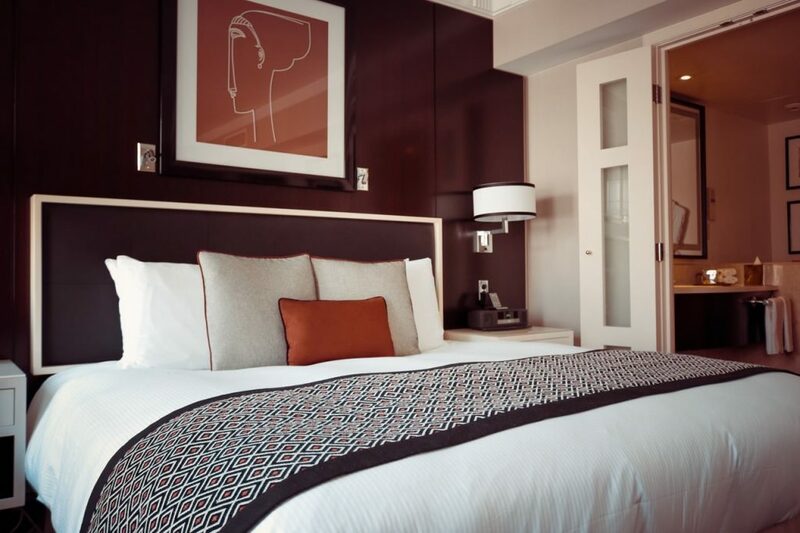 On this tariff, you’re charged EXACTLY the same rates from your first minute of the day … to your last. Right from your very first second, that’s what you’d be charged to talk to other GLO customers. Don’t have GLO customers on your contact list? Remember, from the very first minute. Now, should we run that exercise we did earlier again? But before I do that, remember those “few kinks” I talked about at the beginning of this section? To enjoy those rates, you’d have to pay a daily access fee of ₦5. Hold on now, champ. You should know that this ₦5 would be charged Every. Single. Day. Whether or not you make calls for that day is none of GLO’s business. Their own is to just collect the ₦5 at dawn. 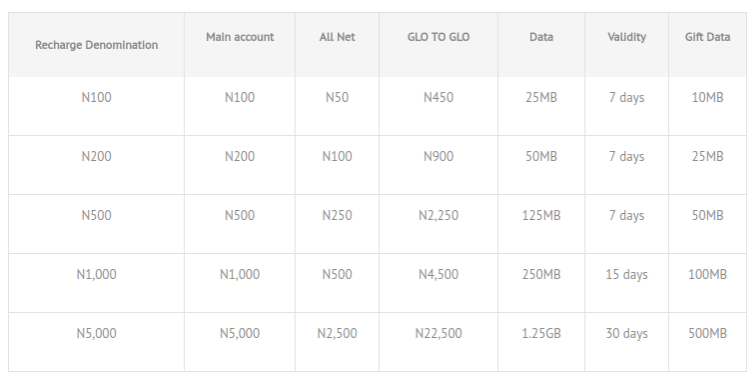 So, if you are on this plan and you have, say, ₦500 on a GLO SIM you left idle for a month, when you pop that SIM into your device, you’ll meet just ₦350. Just needed you to be clear on that. ₦100 on here would get you 10 minutes 33 seconds to other networks. Hate daily access charges and first-minute charges? Are you the kind of person that LOVES huge figures? Them bonus upon bonus kind of numbers? Come, sit down. This is the place for you. On GLO Bumpa, you’d be slammed 200% bonus on every single recharge right from ₦100. What this means is, when you recharge your line with just ₦100, what you’d have is ₦300 (i.e your ₦100 + 200% of it). Calls made on Bumpa would be charged at the rate of 55 kobo per second (₦33/min) which means that the ₦300 you get when you recharge your line with a ₦100 would only last you 9 minutes and 5 seconds. Still want to sit on that mat? 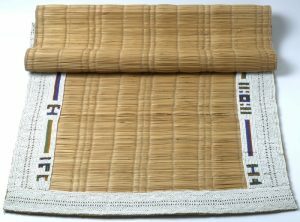 You hated the previous mat because it was gold plated and not actual gold right? Well, I’m coming, let me get another. There are diamonds on this one. Sit, let’s look for them together. GLO Jollific8 offers you 800 crazy % on every single recharge you make on this tariff. With that, a recharge of ₦100 translates to around ₦800. This should definitely be where you reside right? First off, if you are already a GLO customer, you cannot get on this plan — it’s impossible — unless you get yourself a new GLO SIM. Because GLO Jollific8 is exclusive to new customers. … truer words have never been said, because, with the rates you’re charged on this plan, all those hefty bonuses vanish as swiftly as they came in. All national calls (both to GLO customers and other networks) are charged at a “meager” 67k/s — ₦40.20 per minute — so ₦800 evaporates in 20 minutes. It’s also spot on for that 800% bonus. That’s from GLO’s official website (here’s a link). From the ₦800 supposed bonus, about ₦450 is locked to rapping with GLO customers only. If still, you’re cool with all these, getting on GLO Jollific8 is super easy — Just become a new GLO customer. I am tired of ranting. You’ve seen the plans, you decide the one you want to be on. Did I miss a plan? Let me know by commenting. GLO’s call rate is just too annoying, Mtn remains the best! Guy abi girl, u are a real comedian. Wow I love u writing hints. Wonderful keep it up. You really have a good humour in writing. It felt as if am reading a comedy book. Keep it up. 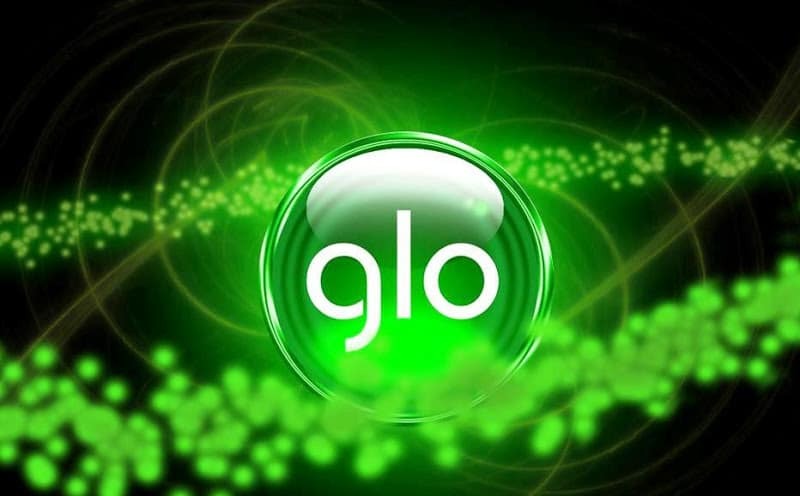 What of Glo Generation -G tariff plan? I want to thank you very much for this post, it has help me a lot today. Good one. Can we have same comparison for other 3 networks i.e. airtel, mtn and 9mobile.? GLO CAN NEVER BE MY 1st line due to their dubious slashing of air time and data, your 100 will serve only for 3min, making glo the most frodulent network. Nice one, gud analysis. Kip it up Man. Thanks for analysing glo tariffs because I am one of their victims who doesn’t know left from right as long as glo is concerned.Believe me mine is worst than what analyzed because #100 airtime doesn’t give me up to 6min call . It provokes me to the point I feel like breaking my glo sim, but thanks to variety of networks. Glo can never be my main (contact) line. As for me Airtel remains the best network in Nigeria both their data tariff and call tariff are superb. It is pocket friendly as well value for your money. MTN come 2nd in my rating. As for me Airtel remains the best network in Nigeria both their data tariff and call tariff are superb. Let’s not forget their network stability is light years ahead of GLO’s in most locations. If I had been a glo network user, i could have chosen “Glo Bounce” . Why because I’m not that type the value calls a lot. All i do is browse, browse and browse. Funny enough I happen to be among those who didn’t border to count the minutes(I.e N100 for 9min). Coz I know you’re gonna give that.???? Anyway, the problem I have with glo in my area is their sluggish network, if not I could have gotten one and starting flexing 3gb for 1k????. No prob sha, still love my Mtn coz it’s Every Where You Go. ???? Funny enough I happen to be among those who didn’t border to count the minutes(I.e N100 for 9min). Coz I know you’re gonna give that. Glo bumpa works just fine for me cuz I get to eat my cake and have it when I recharge for data. Imagine recharging 2500 for data and then getting 5000 for nothing! I get my data and I still call like crazy. The only downside is that the bonus vanishes in 7 days so one has to call unnecessarily.